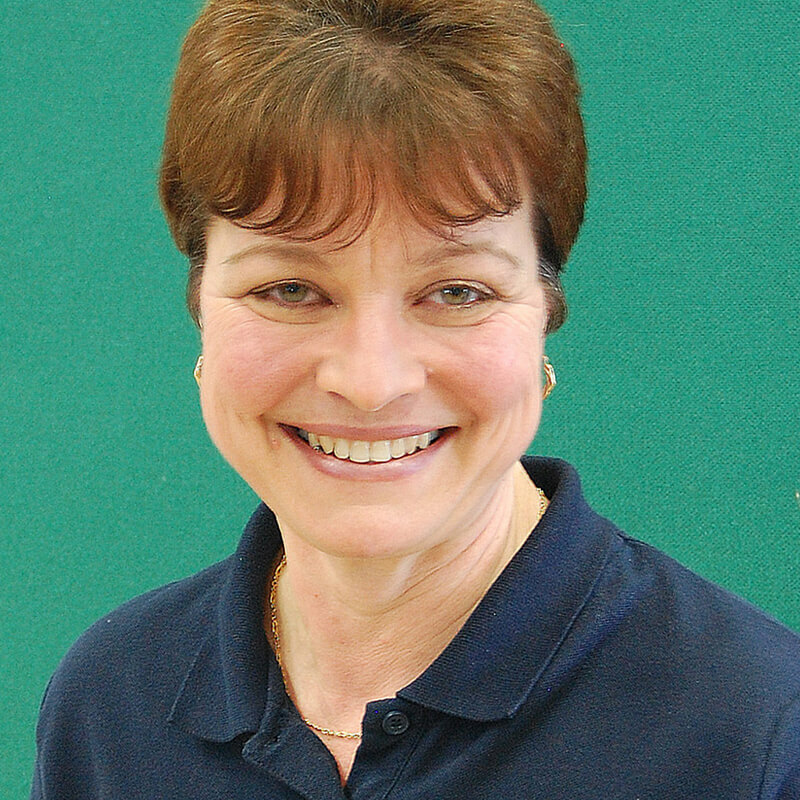 Rachel Wells – Head Teacher and Charity Manager, The Kingswood Trust. We guarantee your experience will be a breath of fresh air, creating lasting memories and ensuring enrichment and achievement for everyone. Our learning outdoors programmes promote health and well-being as well as nurture a sense of curiosity and fascination in the natural world. Our charity, The Kingswood Trust, is a place where history comes alive with old buildings, air-raid shelters, historical features and artefacts. Learning outdoors takes place in our woodland and natural habitats, pond areas, bird hide, climbing trees, adventure ropes, forest school base camps and gardening areas. Opportunities to meet our sheep, ducks and chickens, rabbits, guinea pigs and tortoises are a favourite with all our visitors. Our team building programme offers essential skills activities for personal growth.